One of the common complaints that most Redmi Note 3 users have with the phone is the buggy proximity sensor. For some reason, the proximity sensor on the phone stops working every once in a while. This leads to the phone’s screen not turning off when one is on a phone call. In other cases, the phone’s screen will automatically turn itself on even though you are in the middle of a phone call. It remains unclear if this is a hardware or a software issue for now. The issue has persisted for users across multiple updates of MIUI, including the jump from MIUI 7 to MIUI 8. Thankfully, there are quite a few fixes that you try to solve or at least reduce the issues with the proximity sensor on your Redmi Note 3. Check them out below. A simple and effective fix that has worked reliably for a lot of Redmi Note 3 users. While temporary in nature, a simple reboot is all it takes to get the proximity sensor up and running the way it is intended to on the Redmi Note 3. The ‘temporary’ nature of the fix will vary depending on your MIUI version and device usage. Nonetheless, a simple restart once in a few days will keep issues with the proximity sensor on your Redmi Note 3 at bay. If a restart does not solve the proximity sensor issues on your Redmi Note 3, you can try recalibrating the sensor from the hidden service menu of the phone. This service menu can be accessed by opening the Dialer app and keying in “*#*#64663#*#*”. From the menu that opens up, tap Proximity Sensor followed by Calibration. Once the calibration successfully toast message comes up, tap Black Card and immediately keep your finger on the proximity sensor. You should get a BlackCard success message. If not, repeat the step again. 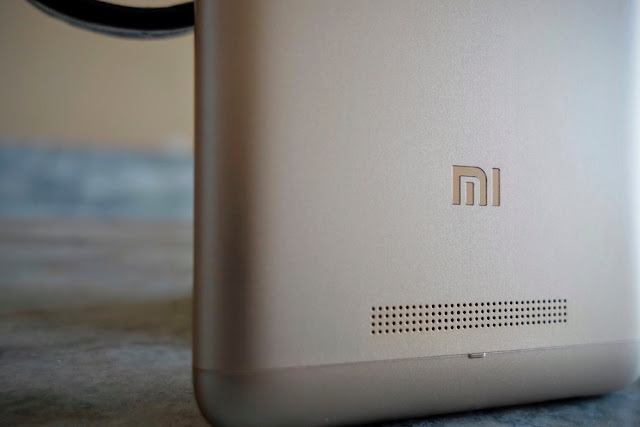 The proximity sensor on your Redmi Note 3 should work as intended now. In case it does not, calibrate the sensor and then restart the phone. 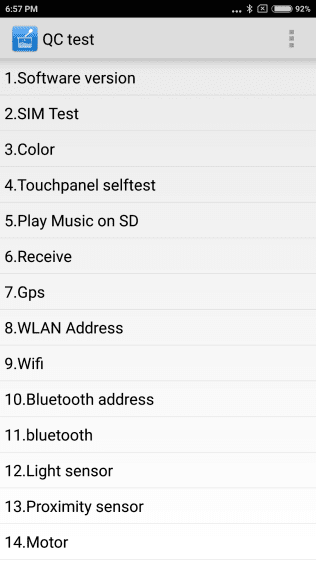 You can also use the hidden service menu to check other hardware components of your Redmi Note 3 are working properly or not. If you have not already, make sure that your Redmi Note 3 is running on the latest version of MIUI. You can also try switching to the beta or developer channel of MIUI to see if it helps in solving the proximity sensor issues that you are facing on your Redmi Note 3. You can download the global beta build of MIUI for Redmi Note 3 from here. If all the above steps did not work in fixing the proximity sensor issues on your Redmi Note 3, your last resort is to conduct a factory reset on the handset. While painful, a factory reset will — at least temporarily — fix any proximity sensor issue you are facing on the phone. If not, be rest assured that this is a hardware defect and you should take your phone to the nearest Mi service centre. 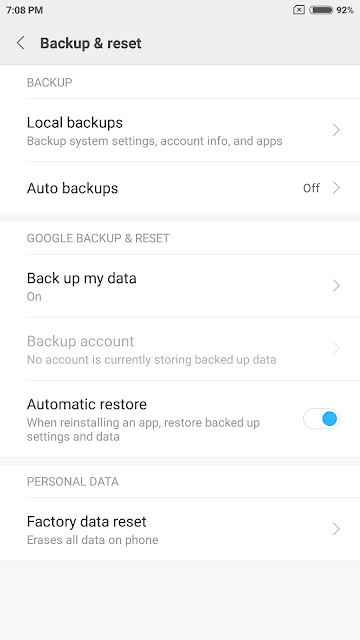 You can factory reset your Redmi Note 3 by going to Settings -> Additional Settings -> Backup & reset -> Factory data reset -> Reset phone. You will have to enter your Mi account password before you will be able to factory reset the device. Many Redmi 3S owners have also complained about the proximity sensor not working on their device. The above tips should work on their device as well.